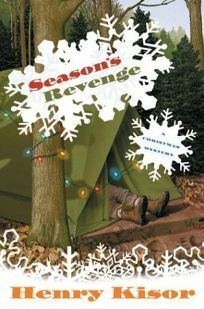 Chicago Sun-Times literary columnist Henry Kisor makes a solid mystery debut in Season's Revenge, a Christmas-themed yarn set in Michigan's Upper Peninsula. A bear kills experienced woodsman Paul Passoja in his sleeping bag at a forest retreat, but Lakota Deputy Sheriff Steve Martinez soon suspects that this animal attack is no accident. A blurb from Andrew M. Greeley and local publicity in Chicago should ensure a good start.